“Water is life”. It is a unique natural resource among all sources available on earth. No life form can be sustained without water on the planet. It is essential for all the important activities like food production, industries like energy, production and manufacturing, although water is nature’s most wonderful and abundant compound but only less than 1% of the world’s water resources are available for ready use. Hence it is required to use it carefully and economically. It plays an important role in economic development and the general well being of the country. Out of all the water available on the Earth, 97 % of water is saline and is in oceans, 3% of water is freshwater available in rivers, streams and glaciers. There is enough freshwater available on the planet for current population of the world but it is distributed unevenly. Water resources including rivers, lakes or fresh water wetlands are known as surface water resources. Precipitation is the natural recharging source for the surface water resources and it also maintain the hydrological cycle. 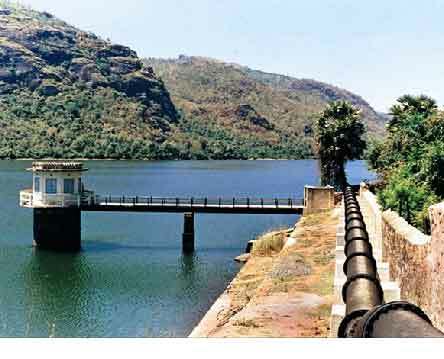 Rivers are the major source of water in India. 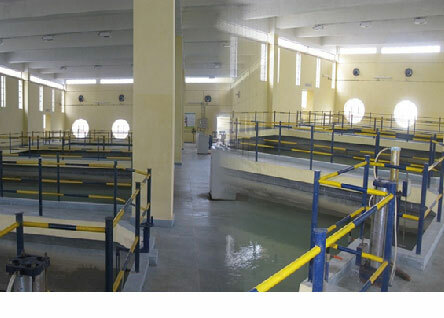 Conventional treatment including clarification (coagulation/flocculation, sedimentation or dissolved air flotation), sand filtration, activated carbon adsorption and disinfection. Advanced treatment based on ultrafiltration technology. Water sources like subsurface water or water within aquifers are known as ground water resources. 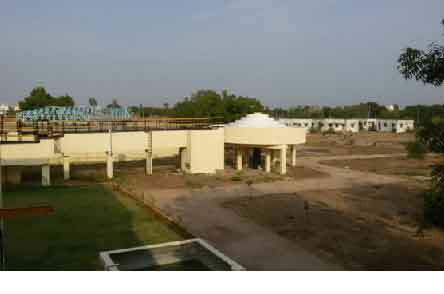 Ground water resource recharge from the precipitation mostly in the monsoon seasons in India. 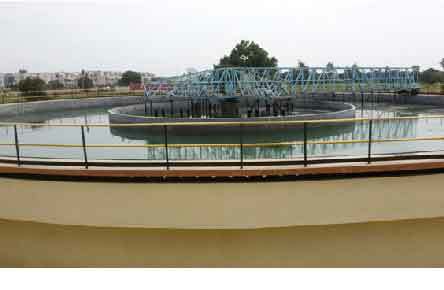 Canal irrigation and other form of irrigation systems also contribute to the recharging of the ground water. Ground water occurrence in the country is highly uneven due to diversified geological formations with considerable litho-logical and chronological variations, complex tectonic frame work and also climatological variations. Approximate domestic requirements in rural areas and over 50% of requirements of urban and industrial uses in the country In general, greater part of the country, ground water is of good quality and suitable for drinking, agricultural or industrial purposes. Ground water in shallow aquifers is generally suitable for use for different purposes and is mainly of Calcium Bicarbonate and Mixed type. However, other types of water are also available including Sodium-Chloride water. The quality in deeper aquifers also varies from place to place and is generally found suitable for common uses. There is salinity problem in the coastal tracts and high incidence of fluoride, Arsenic, Iron & heavy metals etc in isolated pockets have also been reported. The distributions of various constituents present in ground water in different parts of the country. There are many different groundwater remediation methods, but they all have the same goal: clean polluted water. Commonly following methods adopted for Ground Water Treatment . Physical - In many ways this is the most basic of these groundwater remediation methods. Using air to strip water clean, or air sparging is one such way. By far the most common though is called pump and treat, and actually utilizes multiple techniques. True to its name, this process involves physically removing the water from the ground and treating it by way of biological or chemical means. Less than 3% of the world’s water is fresh – the rest is seawater and undrinkable. Of this 3% over 2.5% is frozen, locked up in Antarctica, the Arctic and glaciers, and not available to man. Thus humanity must rely on this 0.5% for all of man’s and ecosystem’s fresh water needs. Sea water contains many impurities in other word sea water may be considered as an aqueous solution containing a variety of dissolved solids and gases. 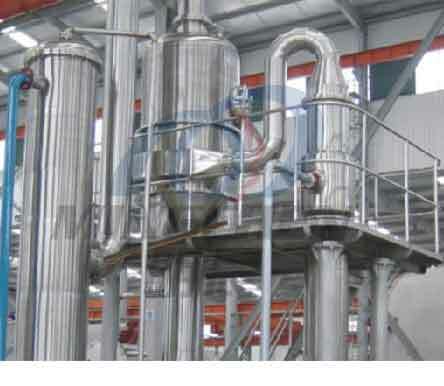 Best method of removal of impurities would be evaporation.